Jeremiah & I woke up early, grabbed coffee, & made our way up to Vancouver, British Columbia. 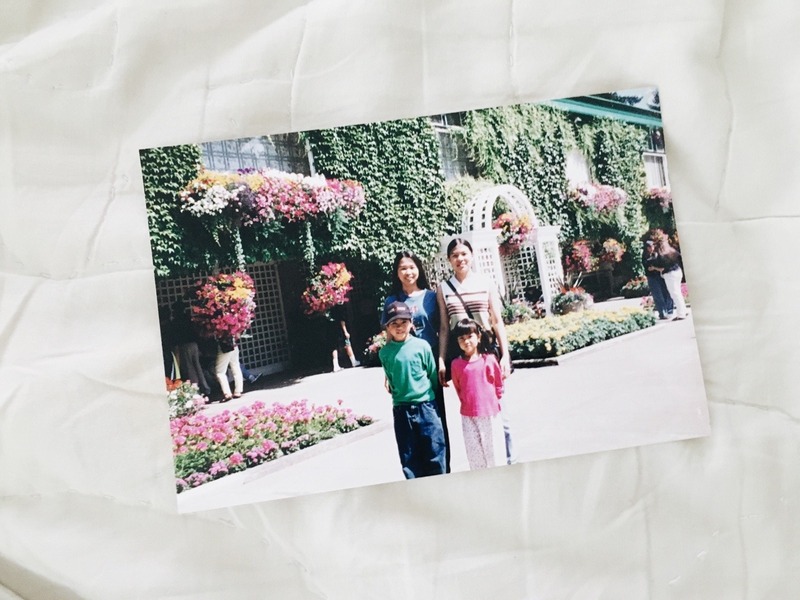 The last time I went to Canada was on a family vacation in 1998! I could barely remember anything besides looking through old, family photos, I wanted to make memories that I can remember. 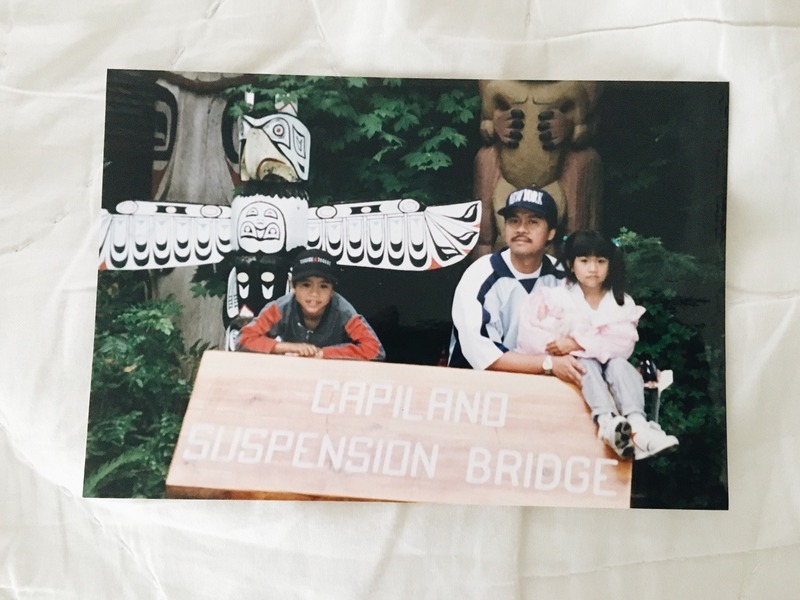 Jeremiah has never been to Canada, so we made our way to Vancouver to visit the Capilano Suspension Bridge. Overall, it wasn’t as terrifying as I remember. Maybe if there weren’t so many people crossing it at once, it would feel more terrifying. We checked out the downtown area for a bit & had to make our way back to Portland. We really wanted to do more while we were out there, but our trip was ending soon. We thought I’d be able to fit Butchart Gardens in, but we couldn’t & it was raining the entire time.